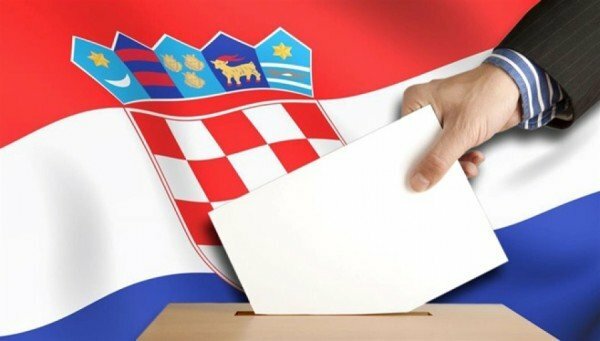 Croatians are voting in the country’s first parliamentary elections since joining the EU. The ruling center-left coalition faces a challenge to stay in power, with the refugee crisis one of the main issues facing voters on November 8. Polls before the election indicate the government and the conservative opposition are neck-and-neck. Both coalitions promise different approaches on how to handle the arrival of more refugees and migrants. Croatia has become a transit hub for migrants, many from Syria, Afghanistan and Iraq, who want to travel north. Croatian Interior Minister Ranko Ostojic said this week that 320,000 migrants had passed through the country so far this year. The cost of managing the arrivals was close to 2 million kuna ($284,000) a day, he said. Numbers increased when Hungary shut its border with Serbia, forcing more people to seek an alternative route north through Croatia. PM Zoran Milanovic and his Social Democrats (SDP) have won approval for their compassionate handling of the refugee crisis. The leader of the opposition HDZ party, Tomislav Karamarko, has suggested using troops and fences to reduce the number of arrivals. As well as the migrant crisis, Croatia’s next government will be faced with a weak economy: unemployment is at 15.4% – the third-highest in the EU, after Greece and Spain; youth unemployment is at 43.1% – also the third-highest in the EU. Croatia has suffered six years of recession, but has seen little growth this year. Neither of the two main parties is expected to gain a majority in the 151-seat parliament, meaning a coalition is likely to be necessary. The election is Croatia’s first since it joined the EU in 2013.